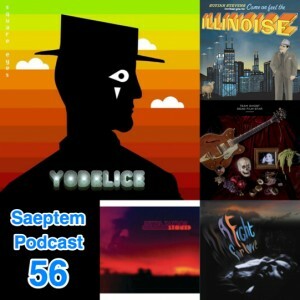 This entry was posted in Podcast and tagged A Fight For Love, Lewis Taylor, Para One, Sufjan Stevens, Tacteel, Team Ghost, Yodelice by Saeptem. Bookmark the permalink. Parfaitement. Merci <3, c'était juste ce qu'il fallait pour bine commencer le week-end et oublier la fatigue.